Professional Drone Pilot Training programs are conducted by FAA-licensed unmanned aircraft pilots from Adam Ringle Consulting (ARC), a Delaware-based industry leader in UAS training. Training program content is provided by ARC. In cases of inclement weather, class schedule may be adjusted or rescheduled. 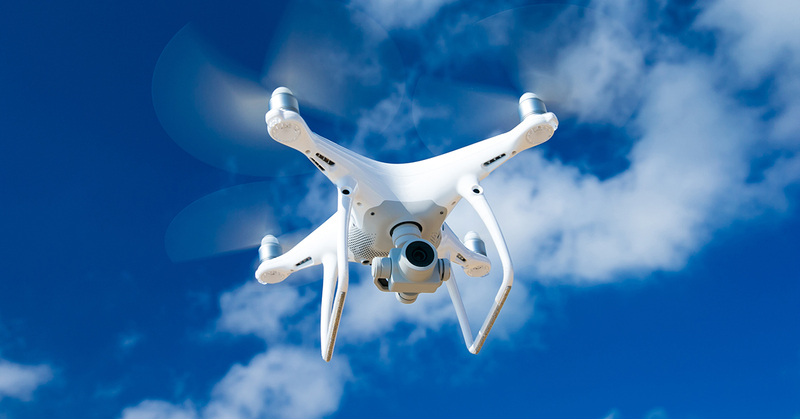 Note: If you do not have an FAA Part 107 remote pilot certificate, please consider registering for our Professional Drone Pilot: Ground School and FAA Part 107 Test Prep along with this course. While enrolling in this class does not require an FAA Part 107 remote pilot certificate, all of our flight training beyond this course will require this certification. This program is open to any participant age 18 years or older. UD employees, their spouses, and dependents receive a 15% discount. Please call 302-831-7600 for the coupon code. Only one discount can be applied to any individual registration.